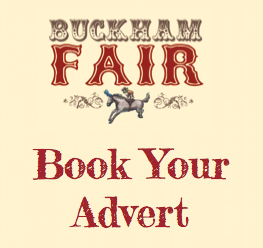 The Buckham Fair team don’t do anything frivolously – so when it came to handing over the £90,000 cheque to 2016’s nominated charity, Weldmar Hospicecare Trust, it had to be done with flair – and what better occasion than to do so at the annual switch-on of the Enchanted Illuminations at Abbotsbury Gardens. Braving a decidedly fresh Autumn Wednesday evening, we gathered at the Gardens, along with another 300 other brave souls – to watch Martin turn on the lights, and handover the cheque to the Weldmar Team. But it wasn’t about us. It was about the incredible men and women from Weldmar who work so hard so that we, and our loved ones, are looked after – no matter what our physical or emotional journey. With the incredible support at this year’s Buckham Fair from all of our sponsors, traders, visitors and volunteers – we were able to raise £90,000. That’s a huge figure. But how does this translate into action for the Weldmar team, and those who benefit from their efforts? And when you look beyond the camera flashes, and the excitement about this achievement – when you look at the impact that this money truly has for those who need it most – that’s when perspective becomes crystal clear. That’s when you know that what you’ve done, truly makes a difference. And that’s why we are so proud to be able to play a small role in helping a charity like the Weldmar Hospicecare Trust carry on serving the community as they have done so tirelessly, for so long. 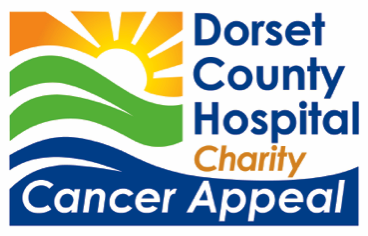 For more about what the Weldmar Hospicecare Trust do – watch this video. 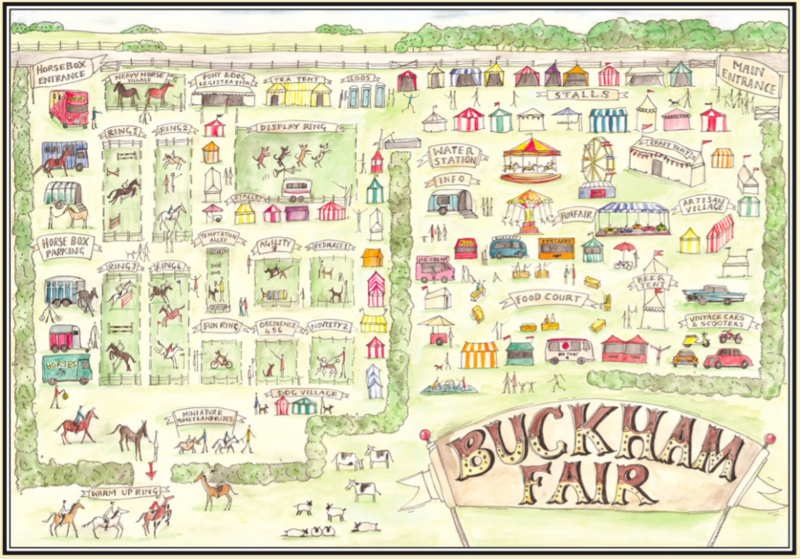 Press Release: Buckham Fair raises record-breaking £90,000 in 2016 for charity.